Ratings agency Fitch on Tuesday said UBI was at risk of becoming the first lender in Asia to breach the minimal capital ratios mandated by Basel III norms after the small lender posted a net loss and said bad debts increased. 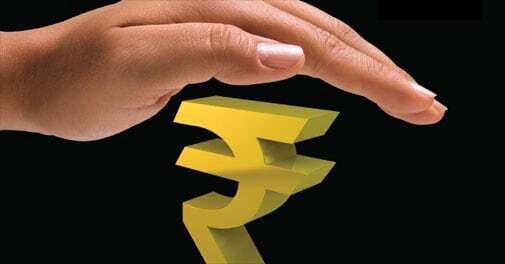 The government may consider infusing capital into stressed state-run lender United Bank of India (UBI), TV channel reported banking secretary Rajiv Takru as saying. There is no systemic risk to Indian banks from Kolkata-based UBI, Takru was quoted on Wednesday. UBI had last week said its net loss in the October-December quarter widened to Rs 12.4 billion from nearly Rs 5 billion in the preceding quarter.